Air-Fluid Brass NPT Adapters Female to Male Male x Female Tee Brass ,1/4 NPT Thread. Air-Fluid AFFM 1/4 NPT Series Nickel- Plated Brass Female x Female x Male Equal Tee - BSPT x BSPT x BSPP Vendor:Brass Tee , Forged Body & Type: Brass Tee ,Height:36mm ,Length: 54mm ,Weight:90.00g, Price :1.0USD/Pc , Size Range: 1/8" – 1/2",Maximum Pressure: 60 bar ,Temperature Range: -20° C to +120° C,Package:30pcs. Tee BSPP Female x BSPT Male x BSPP Female, Female x Female x Male Centre Leg Equal Tee - BSPT x BSPT x NPT Thread Brass Fittings. Configurations include: Female Equal Elbow - BSP Female x BSP Female, Female Equal T BSPT x BSPT x BSPT, Brass Tee, Male & female Equal Elbow - BSP Male x BSP Female, Brass, Male x Female x Male Centre Leg Equal Tee - BSPT x BSPP x B, Female x Female X Male Centre Leg Equal Tee - BSPP x BSPPx BSP, Equal Connector BSPT x NPT Thread, Bush Male BSPT x Female Metric/BSPP Thread, Bush Male BSPP X Female BSPP, Allen Key Plug Male Metric - Parallel. 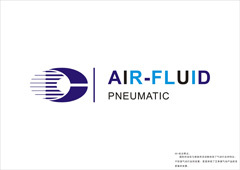 Lubrication Systems Fittings>Lubrication Systems Fittings Adapters >NPT Thread Brass P.T.C Fittings >Metal Pneumatic Fittings >Teflon Washer Metal Push in Fittings>Misting Cooling Systems Fittings . Looking for ideal Brass Female Adaptor Manufacturer & supplier ? We have a wide selection at great prices to help you get creative. All the BSPP Thread Fittings For Sale are quality guaranteed. 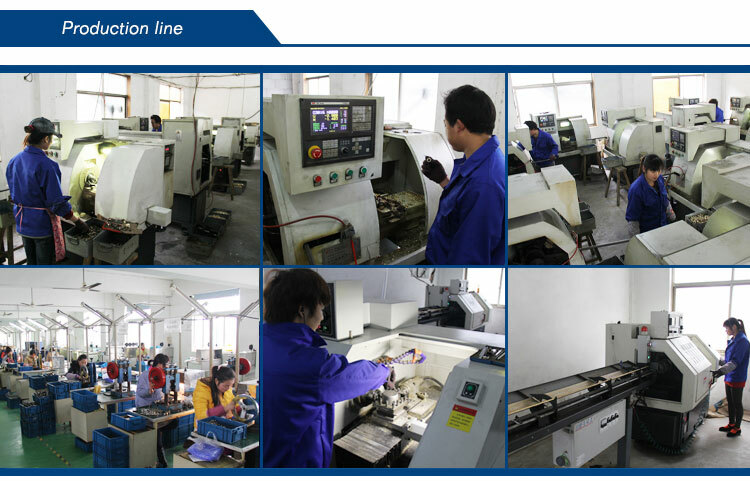 We are China Origin Factory of BSPT Male Run X BSPP Female. If you have any question, please feel free to contact us.